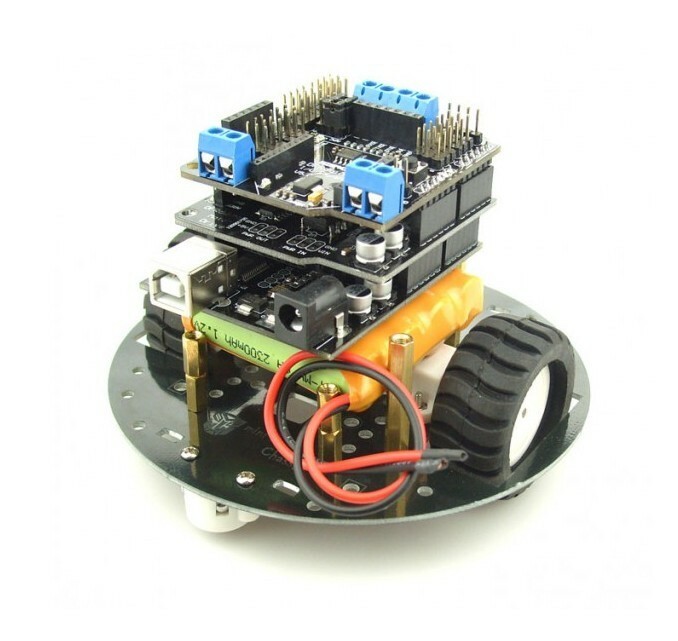 This 2WD miniQ robot is especially designed for education and hobbies. It features a powerful metal gear motors which provide a speedy robot. Ideal for maze competition and education purpose. It is extremely easy to assembly. Only need 8 screws to get job done. 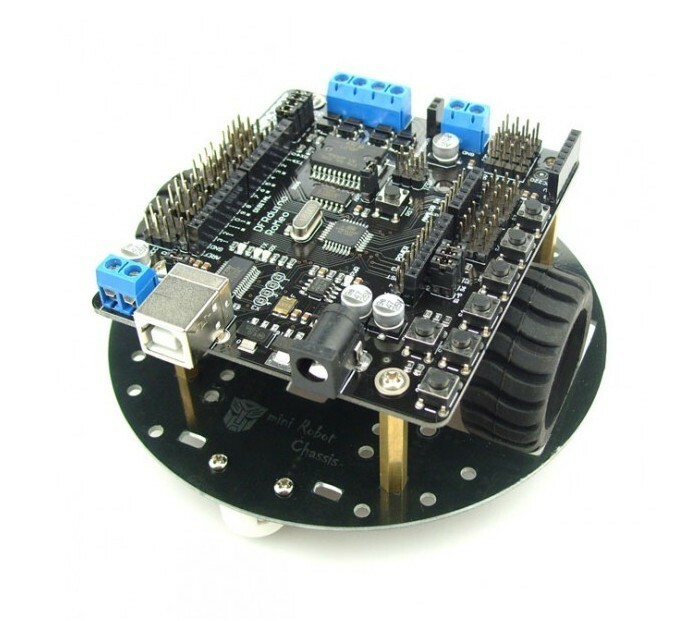 To drive this robot, you may need our Romeo, or standard arduino with motor shield.